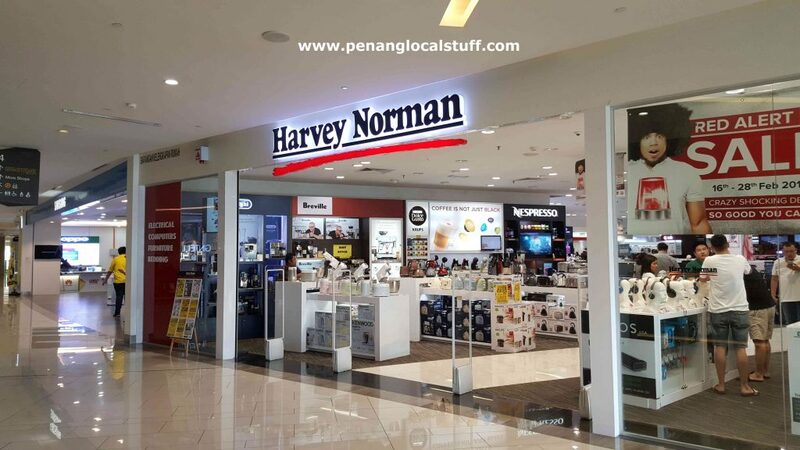 Harvey Norman is an Australian retail company selling a wide range of electrical appliances, computers, phones, furniture, and bedding products. It has many stores in Malaysia. One advantage of shopping at a Harvey Norman store is that there is a rich variety of products to survey and choose from. The stores are also spacious and comfortable to shop in. Harvey Norman Photo Centre, located within Harvey Norman outlets, provide digital photos printing services. Queensbay Mall, Lot 2F-86, South Zone, No. 100, Persiaran Bayan Indah, 11900 Bayan Lepas, Penang. Tel: 04-6308210. 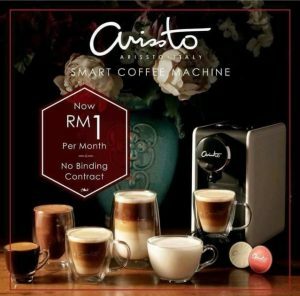 Gurney Paragon Mall, Lot 163D-04-02, Persiaran Gurney, 10250 Georgetown, Penang. Tel: 04-2298886.